Ever since its emergence in 1960, Methicillin Resistant Staphylococcus aureus (MRSA) has been a concern to the medical community. Its resistance to virtually all beta-lactam antibiotics and ability to infect the skin and soft tissues has taken many lives. According to the CDC, about 2% of individuals in the United States are MRSA carriers. 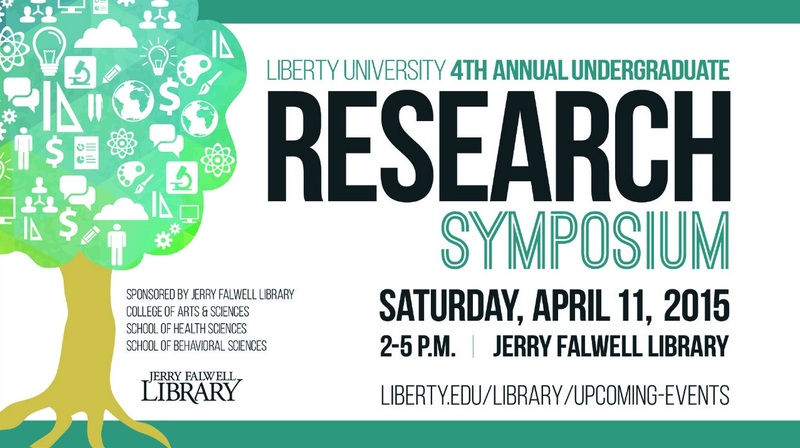 In our study, we examined the prevalence of MRSA over four semesters in biology classes at Liberty University. During the laboratory, the students took samples of both nares and axilla for the presence of MRSA. The participants also took a survey that asked them about involvement in healthcare settings and personal hygiene. The results varied from class to class, ranging from 2% to 32%. After reviewing the student’s responses to the surveys, it was determined that involvement in healthcare settings corresponded to higher rates of MRSA carriage among students. Since many students in science classes are interested in pursuing health related careers, this study allowed them to know if they were a carrier of MRSA and the preventative measures to reduce the risk of infection and transmission. In future research, we are looking for patterns of specific health-care vs. community associated variants and strains.